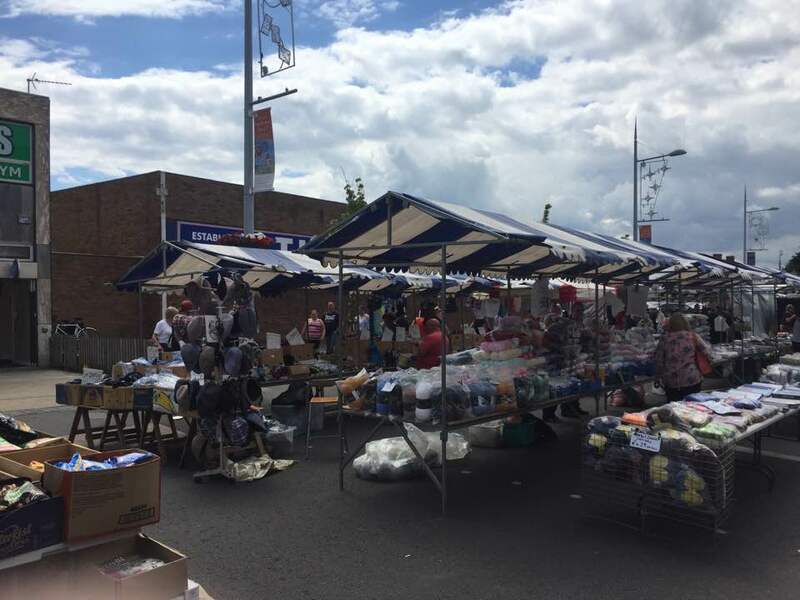 Mablethorpe Market takes place every Thursday on the High Street, the opening times are 9am until 4pm. This is a fantastic opportunity to buy some locally produced goods, freshly baked cakes are available to satisfy a sweet tooth or try a selection of the succulent meats on offer. Local fresh produce is in abundance and is as tasty as anywhere in the country, Mablethorpe Market also has a great selection of flowers for you to purchase for friends or loved ones. There is a selection of clothes for you to choose from, and plenty of potential gifts for you to take home for family and friends, there's even a stall for pets so they don't have to miss out either. 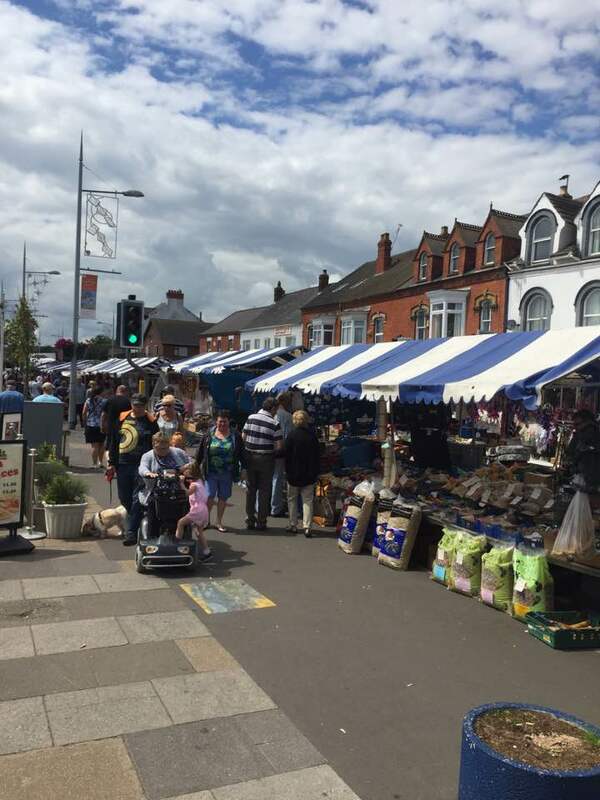 From mid July until mid September 2017, every Monday Sutton on Sea will also have a market for you to have a look around, if you are staying in that area. 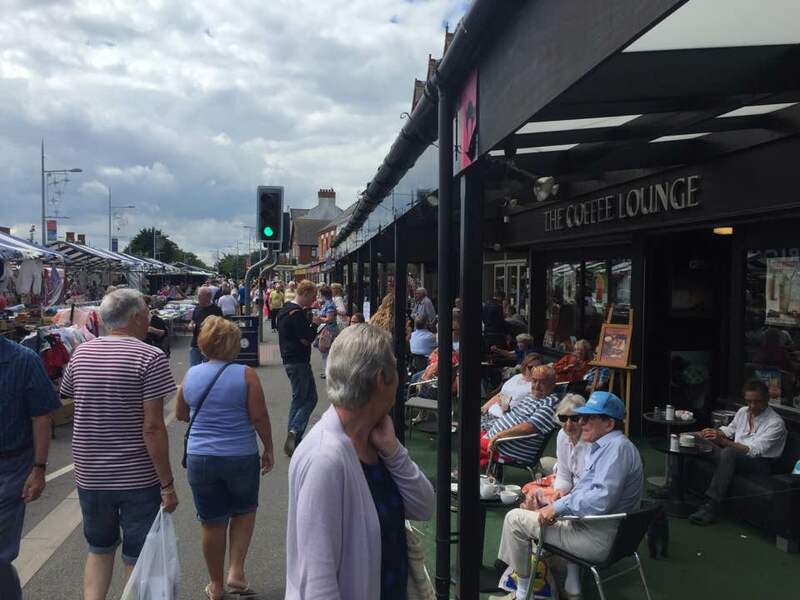 An incredible amount of community spirit and friendliness can be felt throughout the market as you browse around the stalls, the traders are here every week working and the energy around the street gives you the feeling of a classic British seaside town. 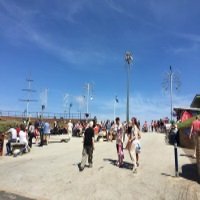 Whether you make a purchase or just go for a walk around the stalls, it's worth fitting this into your visit as part of your Mablethorpe and holiday experience. 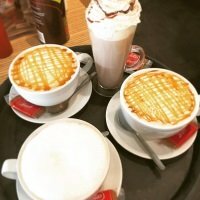 With the market being held in the High Street there are plenty of options for you to take the weight off your feet, and treat yourself to a coffee and sit and watch the world go by. With eating and drinking options on either side of the street the hardest decision you will have to make is where you're going to sit and relax after a bit of shopping. Whilst you are in the High Street why not have a look at the other shops in the area, the town does have branded shops that you will be familiar with, but also has local shops selling great items such as clothing and holiday souvenirs. All the shop owners are extremely friendly and will be happy to help you with any queries you may have about an item you are looking for, or about Mablethorpe in general. Check out our section on local businesses to see what other shops are available for you to look around. 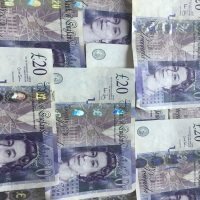 INTERESTED IN RENTING A MARKET STALL? 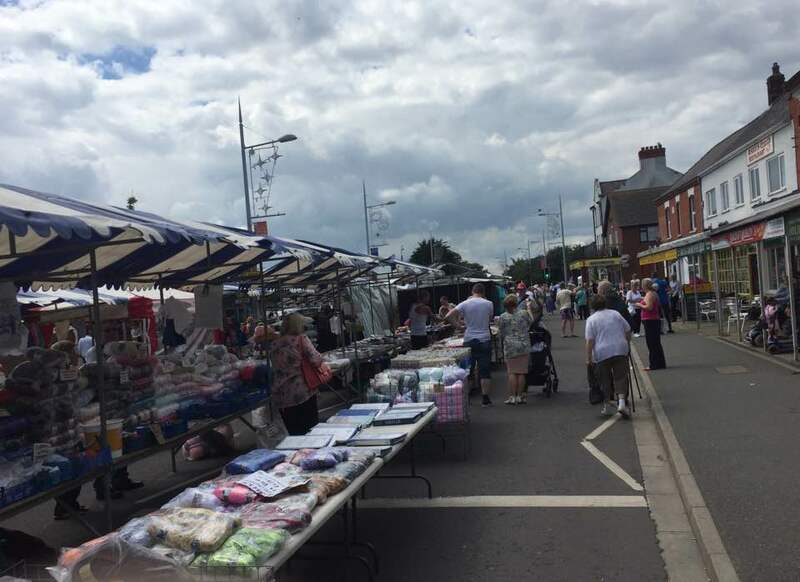 If you are interested in renting a stall at the market, or you would like to find out more information, click on the link below to Mablethorpe council. This leads you directly to the market section, and who you need to contact. 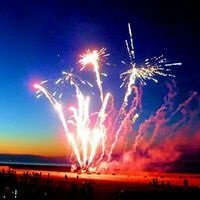 Click here for the link to Mablethorpe council. Do you enjoy walking around the markets, and sampling local produce and buying beautiful crafted items?. If so there are other markets nearby that may also interest you. Horncastle Market - Open Thursdays and Saturdays, from 9am till 4pm. Every second Thursday of the month the farmers market will also be here. Every 2nd Saturday of the month you can find the craft market here. Both of these will run along side the regular market. Fresh fish, hampers, fruit and veg as well as cut flowers and bedding plants can be found here, along with other various stalls. Spilsby Market - Every Monday from 9am - 4pm excluding bank holidays. Clothing, pre packed meat, stationary, Jewellery, and bedding are available here to buy, with countless other items on offer.